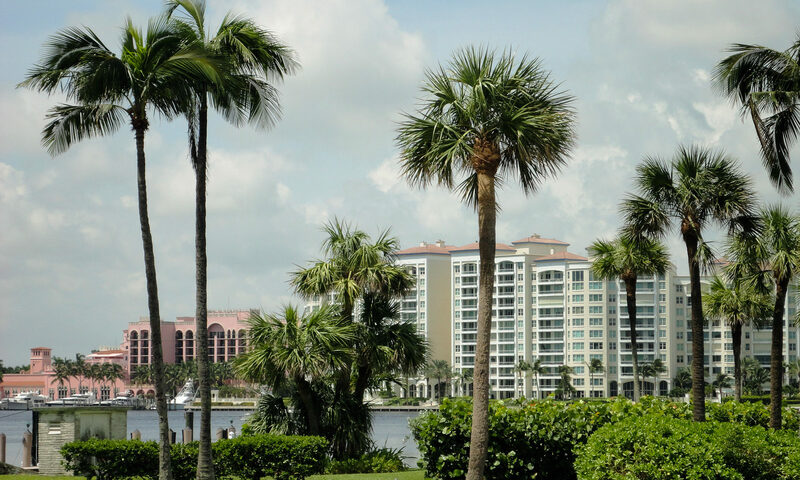 Carriage Hill real estate is available in gorgeous Eastern Boca Raton. 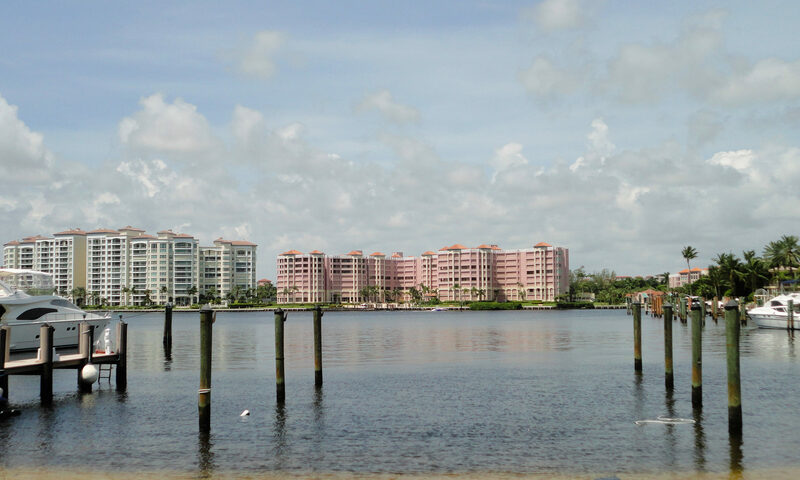 These luxurious residences are set on vast waterfront views with easy access to the ocean. Finding a home in this community will truly give you the chance to enjoy the Florida beaches and sunshine from the comfort of your own home! 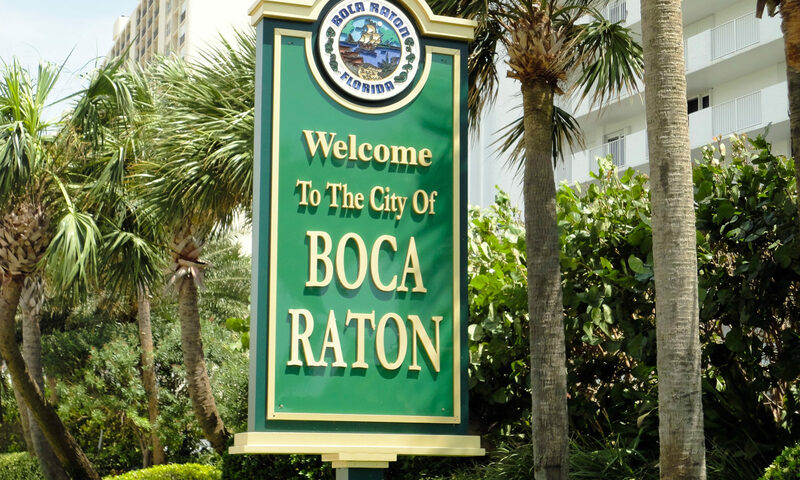 Properties in this subdivision are located in Boca Raton real estate, off of SW 6th Terrace. These multimillion dollar homes span up to 5,800 feet, and are customized with their very own private docks and pools, balconies overlooking the views, fire places, vaulted ceilings, and so much more. Take the boat out with ease with easy intra-coastal and ocean access from these fabulous homes. 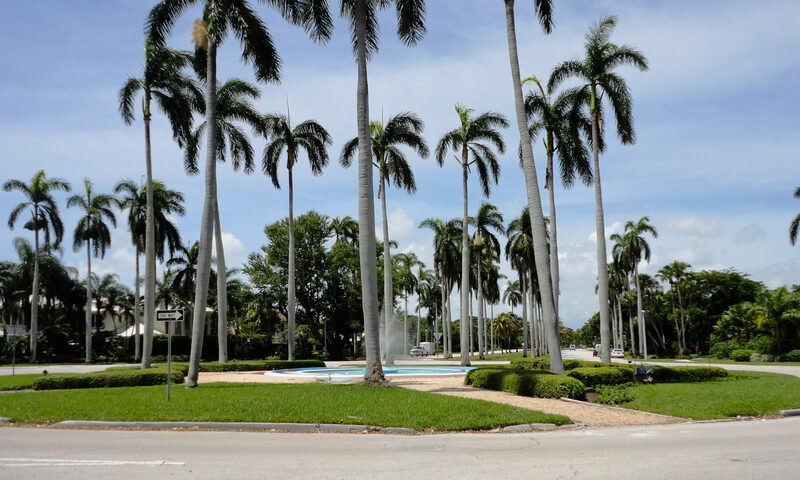 Carriage Hill is located in the “A” rated School District of Palm Beach County. With beaches, family entertainment, “A” rated schools, and close shopping and dining, this community is the perfect place to call home. We look forward to helping you find your next home. Please let us know how we can help! I am interested in learning more about Carriage Hill homes.